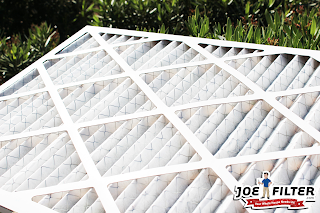 the Joe Filter blog: Keep Your Air Germ Free! Keep Your Air Germ Free! How can we keep illness causing bacteria and viruses out of our homes air? The answer is simple, with antimicrobial filters and products. Many of you have probably heard the term "antimicrobial" thrown around before, but what does it mean? According to Webster's dictionary antimicrobial means "destroying or inhibiting the growth of microorganisms and especially pathogenic microorganisms." 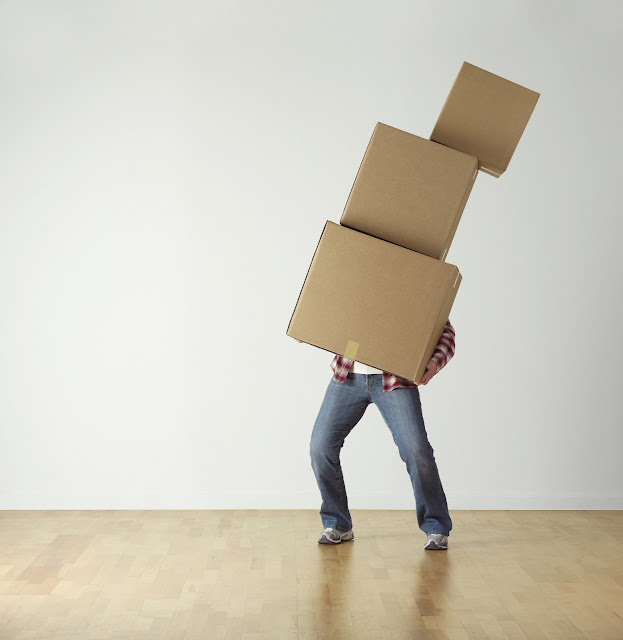 What that basically means is that it is a way of killing off germs that cause disease. These are the germs that cause everything from an annoying cold to the chickenpox and all other airborne diseases. The first step to keeping your home's air pathogen free is to try using antimicrobial air filters. They will help to kill off any of the contagious microbes in the air. This will help to prevent the sickness from spreading to everyone in a house. This is why antimicrobial air filters are great to use during flu and cold season. These air filters are also great for families that suffer from allergies or any immune deficiency problems. Having a antimicrobial filter will get rid of most pathogens in your air but there will still be germs on the surfaces of your home. This is why you should continue healthy habits like washing your hands or wiping down heavily used surfaces. 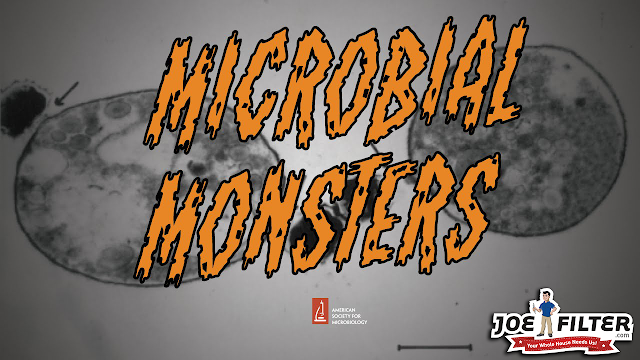 If just switching to an antimicrobial filter doesn't work it might be because you already have a wealth of bacteria and other microbes growing in your duct work. 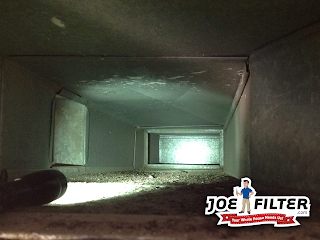 To fix that you can have an air duct cleaning to clean out any dust, hair or other debris that might be in your air ducts. Then after your air ducts have been thoroughly cleaned you can go ahead and fog them with an antimicrobial fog. 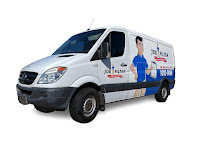 This fog while not hazardous to you will sterilize any microbes that might still be in your duct work so that they die off without being able to reproduce and spread. It will also freshen your duct work, leaving behind a pleasant aroma. To purchase Antimicrobial Air Filters or to schedule an Air Duct Cleaning Estimate visit JoeFilter.com.